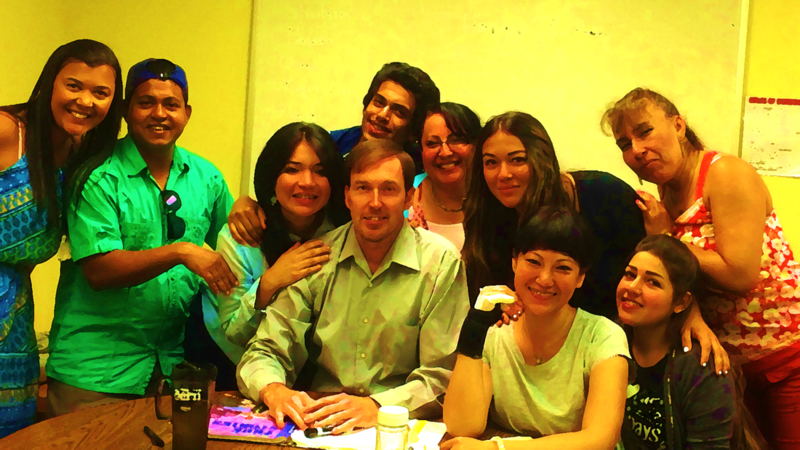 ​If anyone is interested in meeting for English Language tutoring, please contact me by email and let me know. I do more formal lessons with an emphasis on conversational English that is suited to meet the needs of the learner. These lessons can be up to 2 hours in length and are 20 dollars per person.